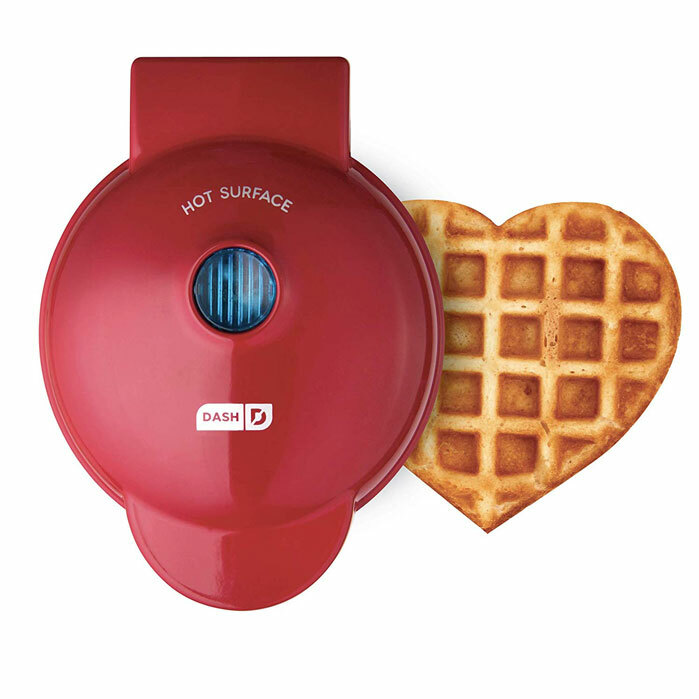 Here is another cute waffle maker for Valentine’s Day and other special occasions. 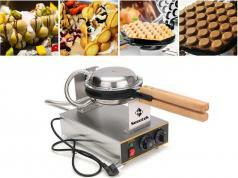 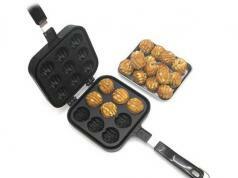 The Dash Mini Heart Waffle Maker has a compact design and dual non-stick surfaces. 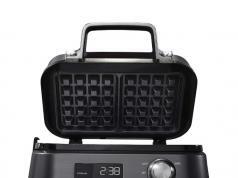 Simply plug it in, pour your batter, and you are ready to go. 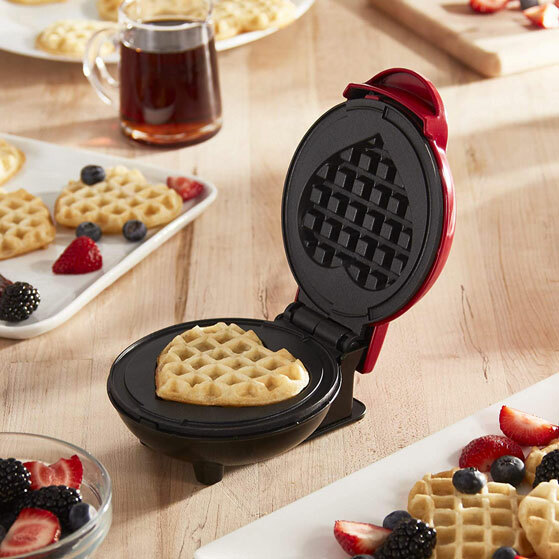 This cute waffle maker is available for under $15 at this time.